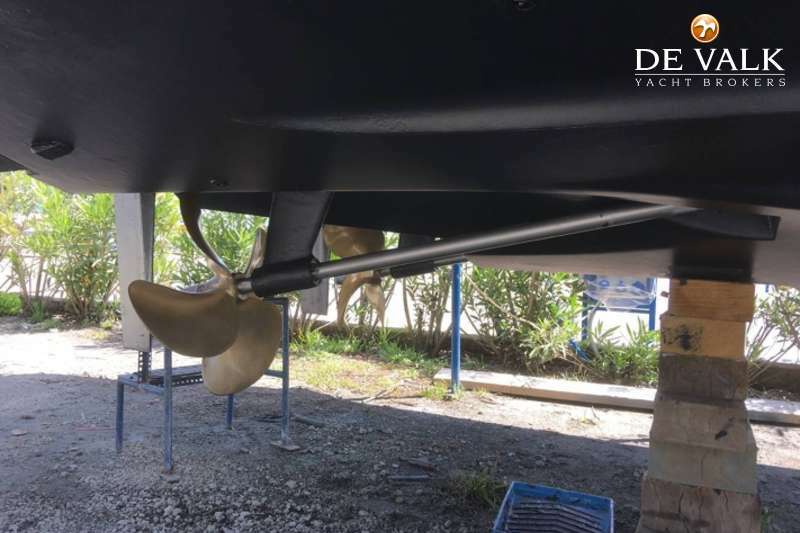 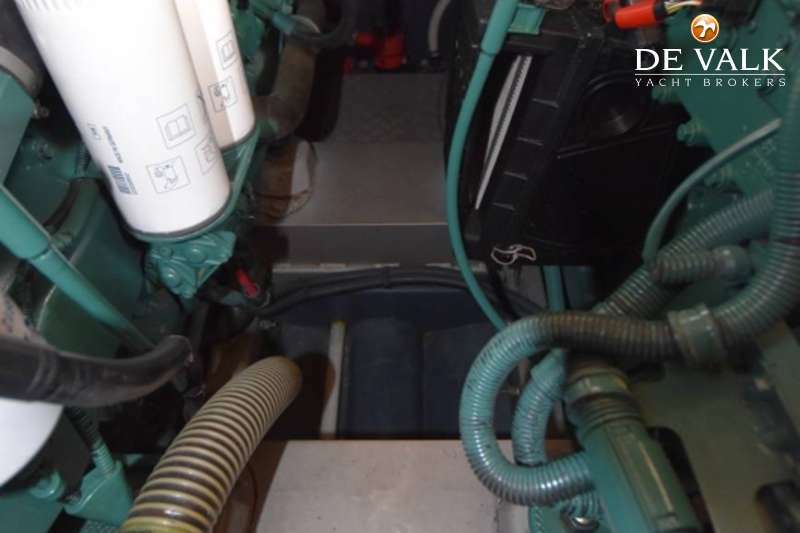 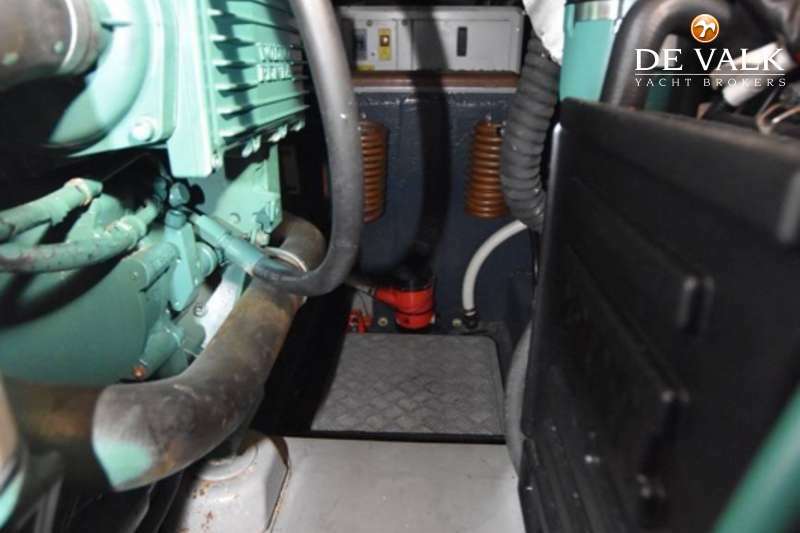 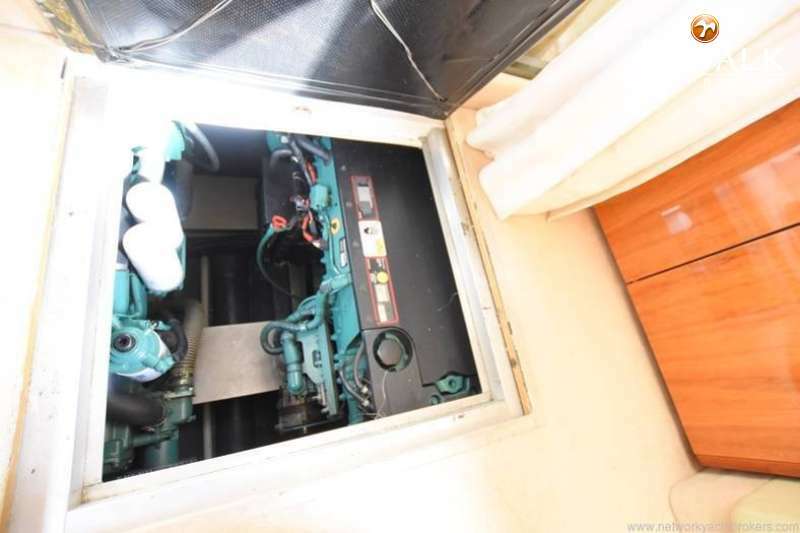 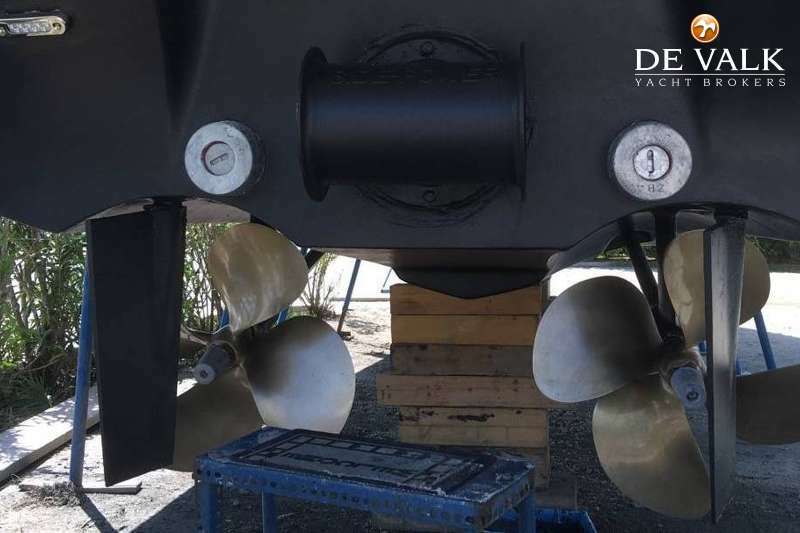 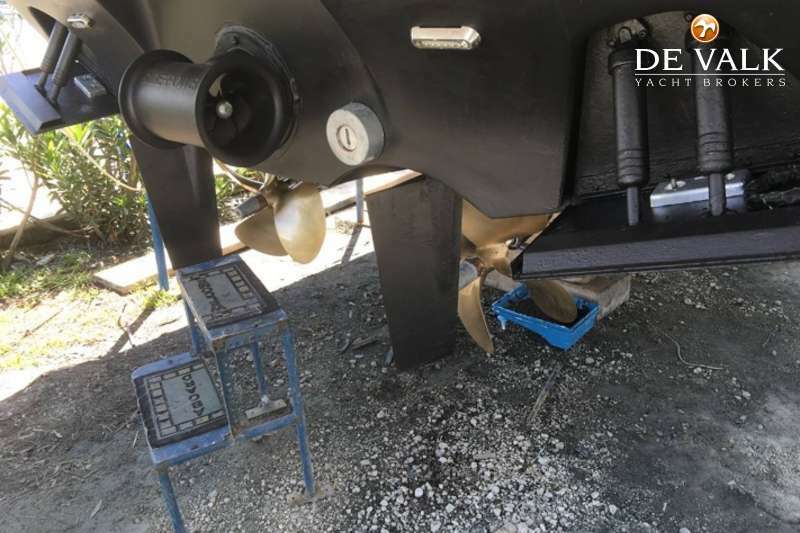 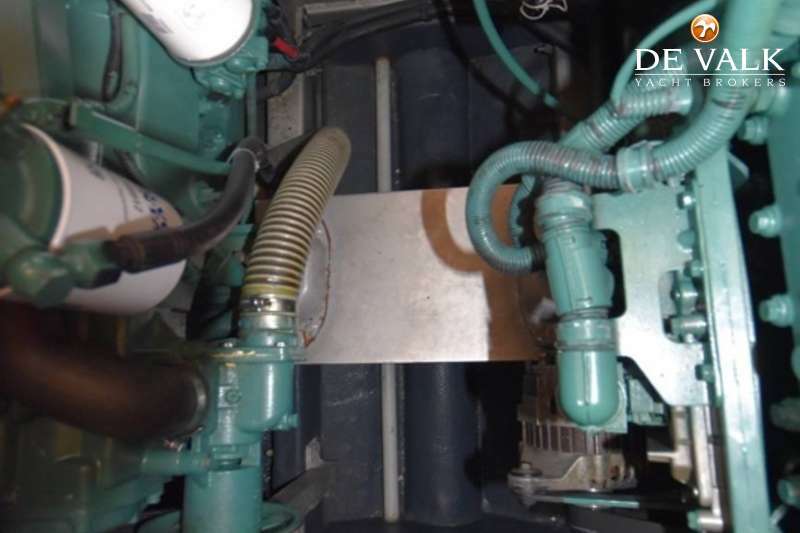 Cranchi 40 offers excellent sea keeping ability with two powerful Volvo Penta D6 engines on shafts, which are fast, efficient and trouble free. 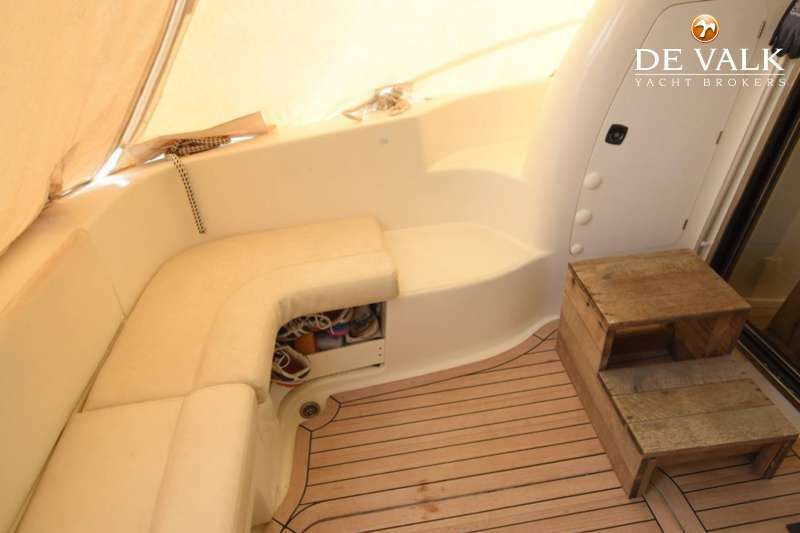 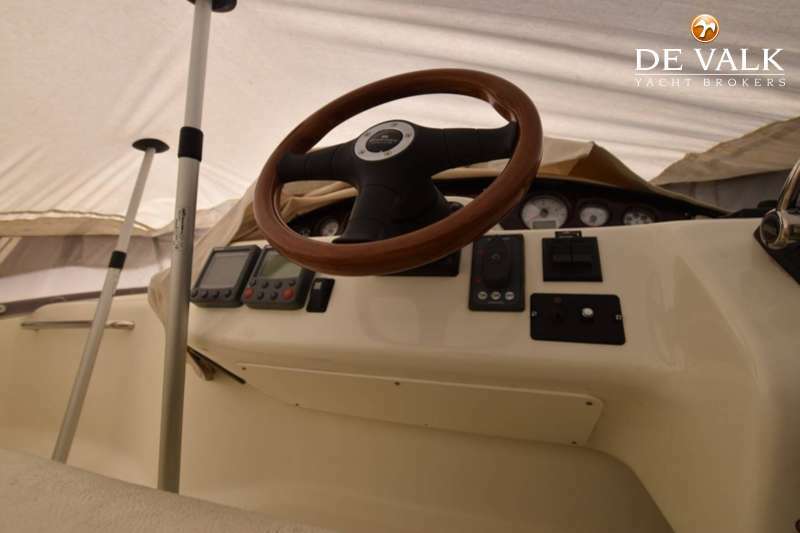 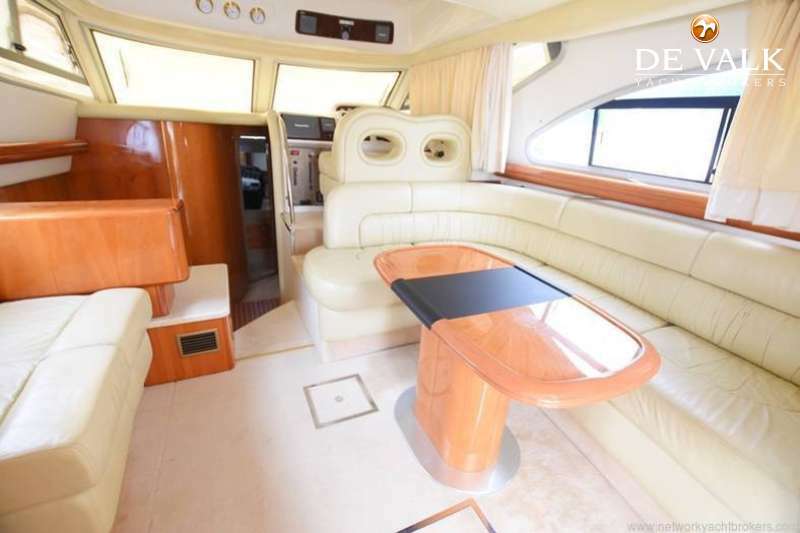 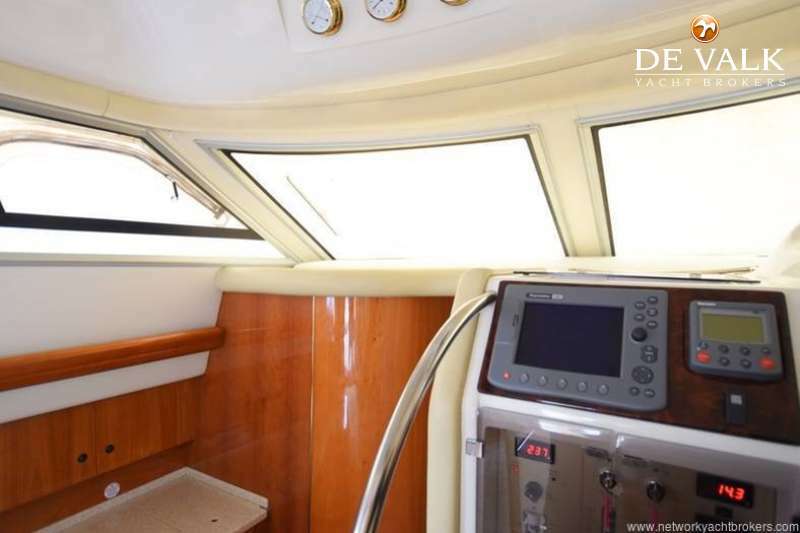 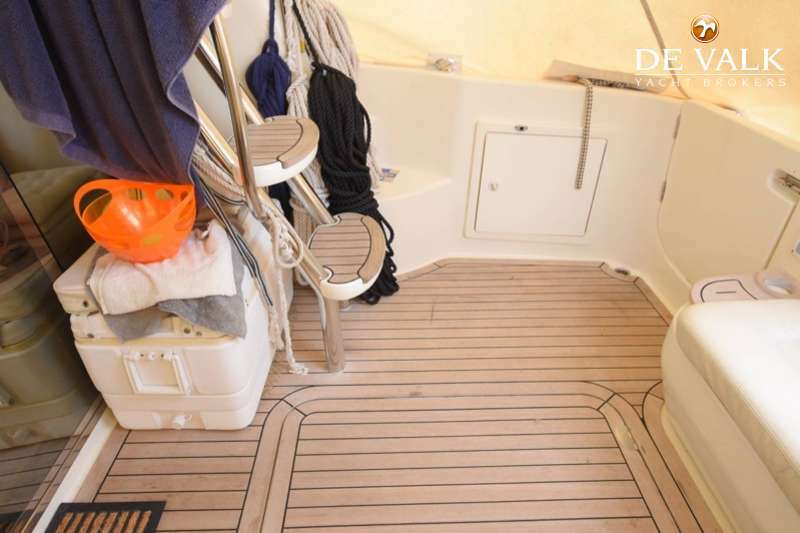 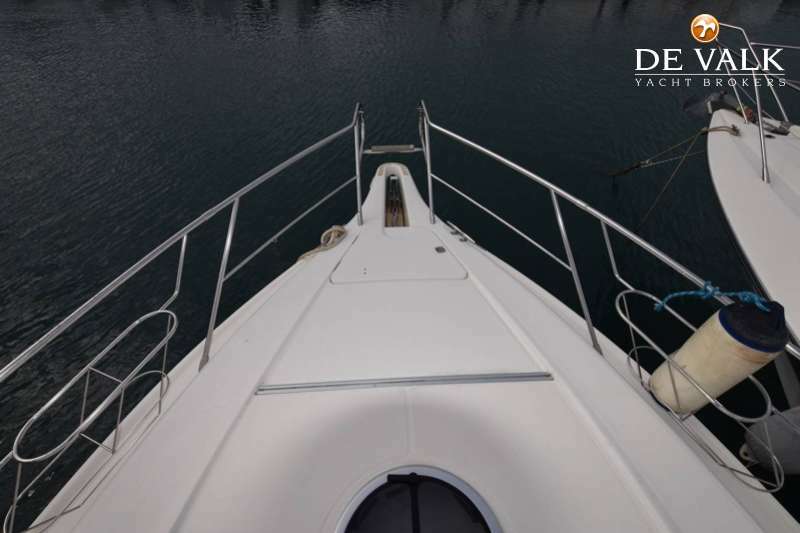 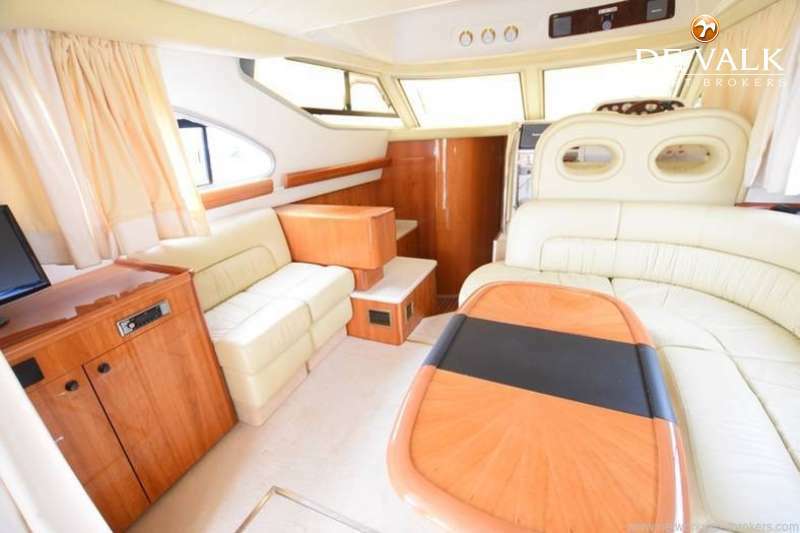 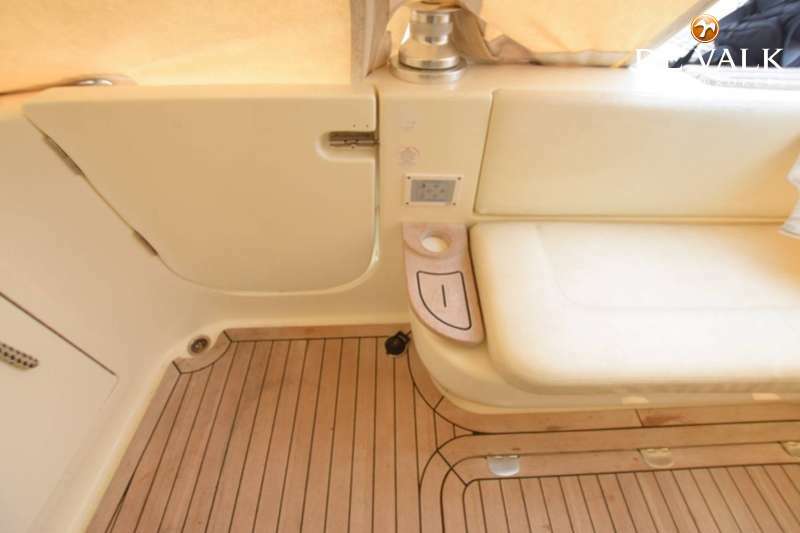 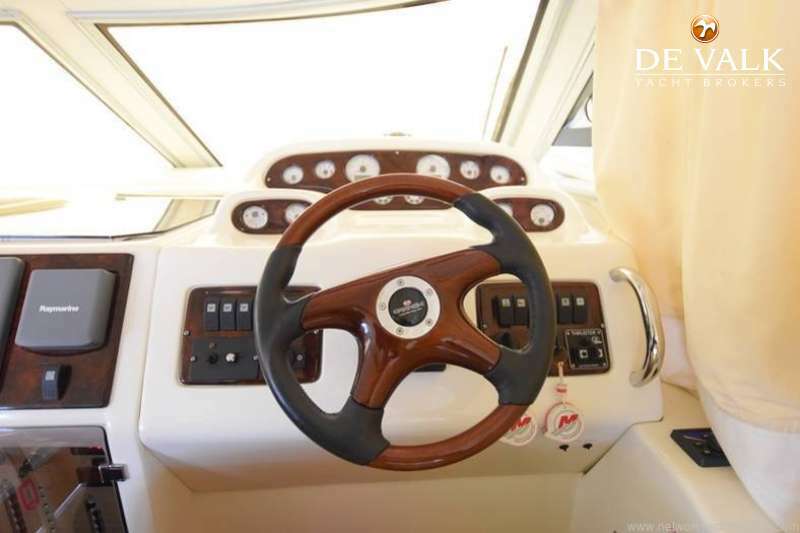 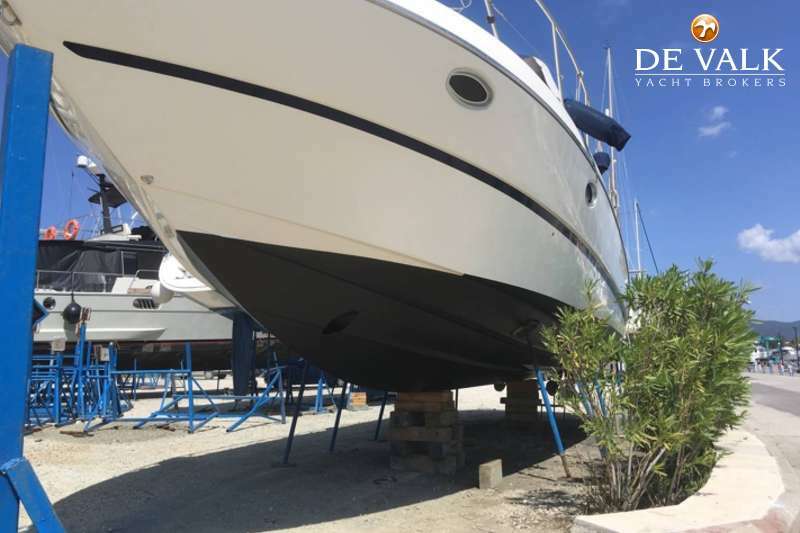 She has a beautiful teak cockpit and platform, with a sun bed at the bow and array of equipment on the flybridge. 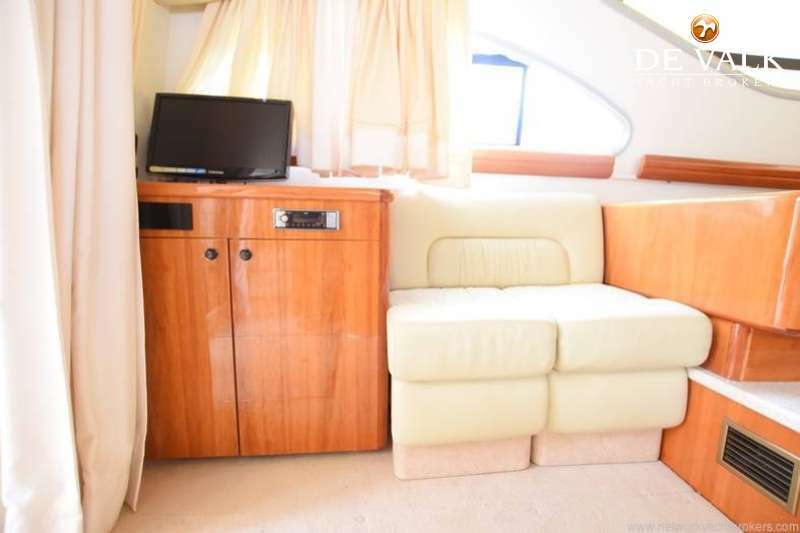 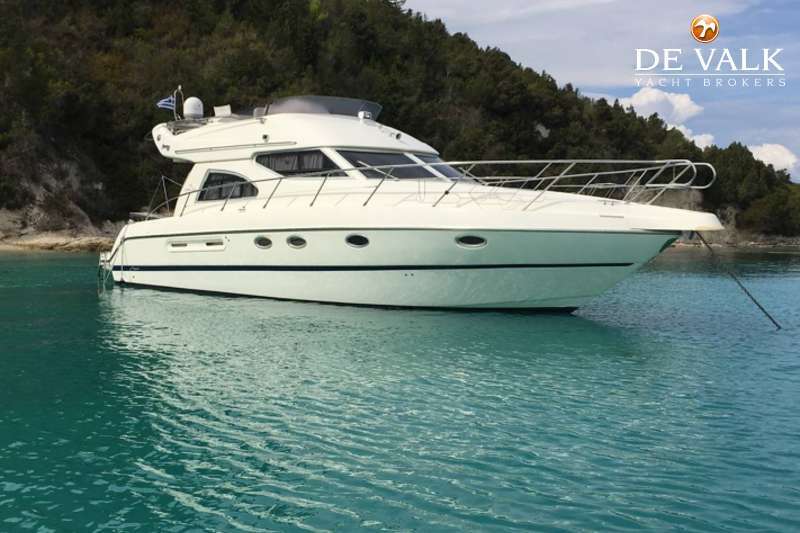 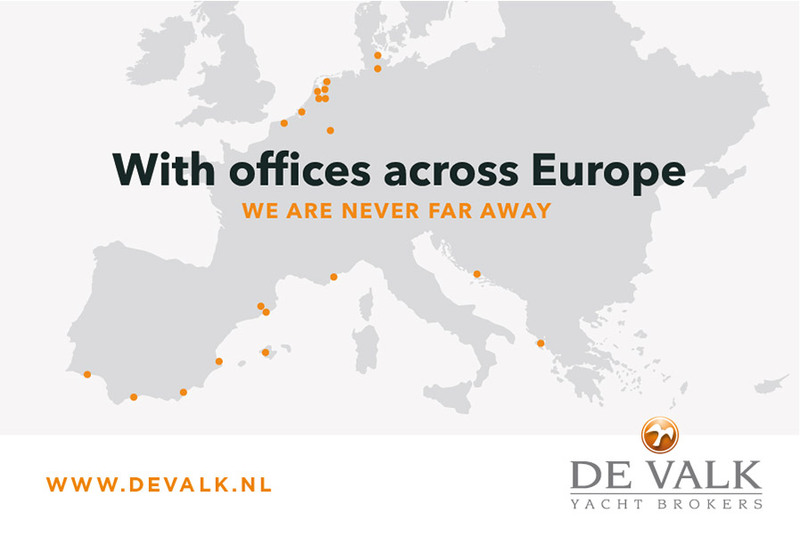 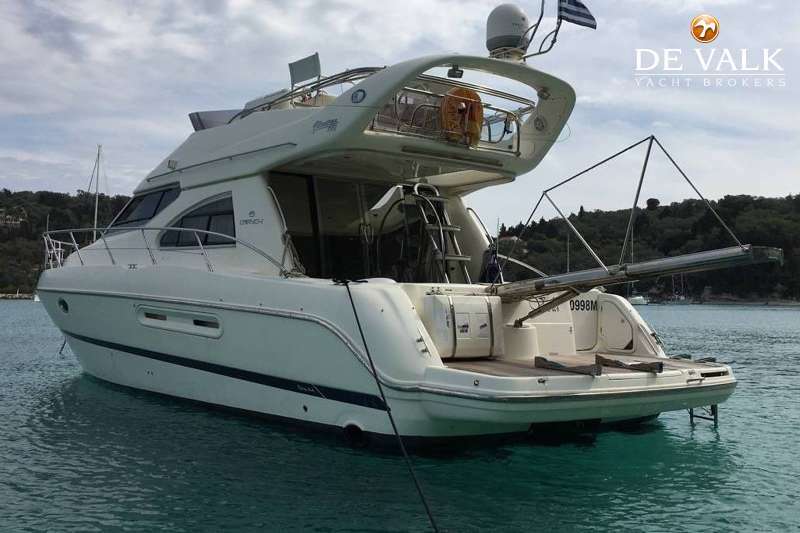 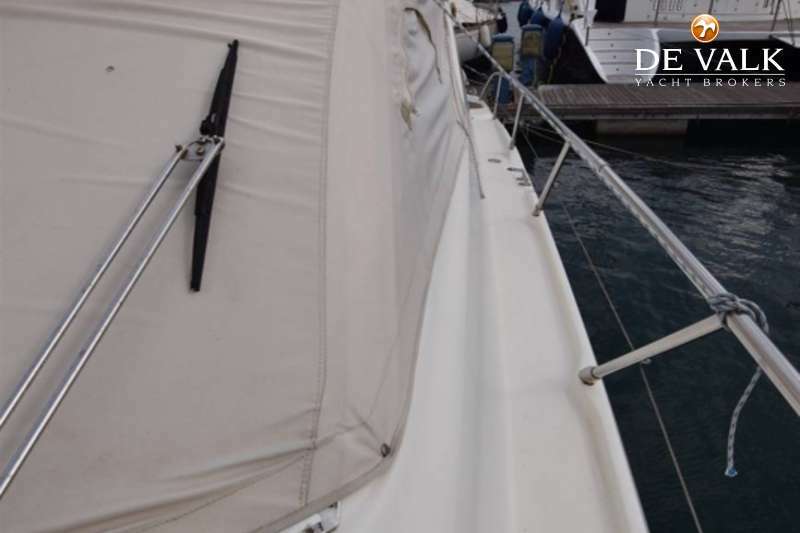 The accommodation is a typical Italian design, plenty of style and comfort, with 4 berths in 2 cabins. 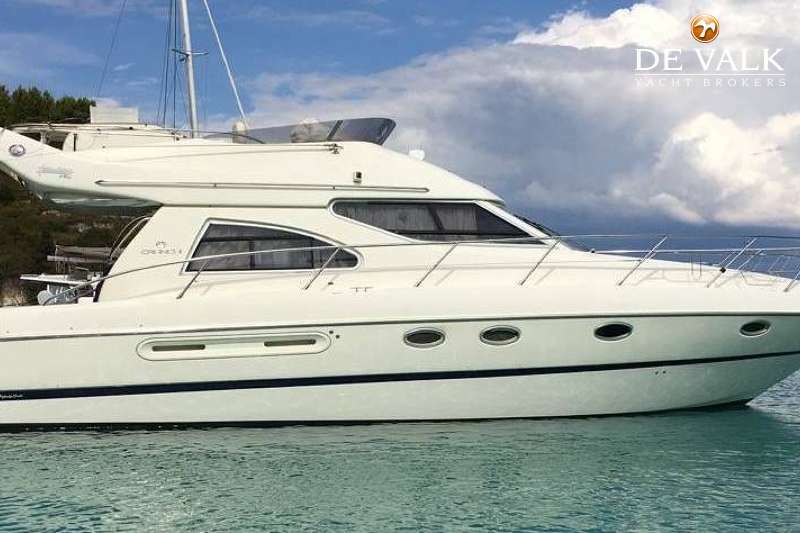 Ideal for those seeking for a real good buy. 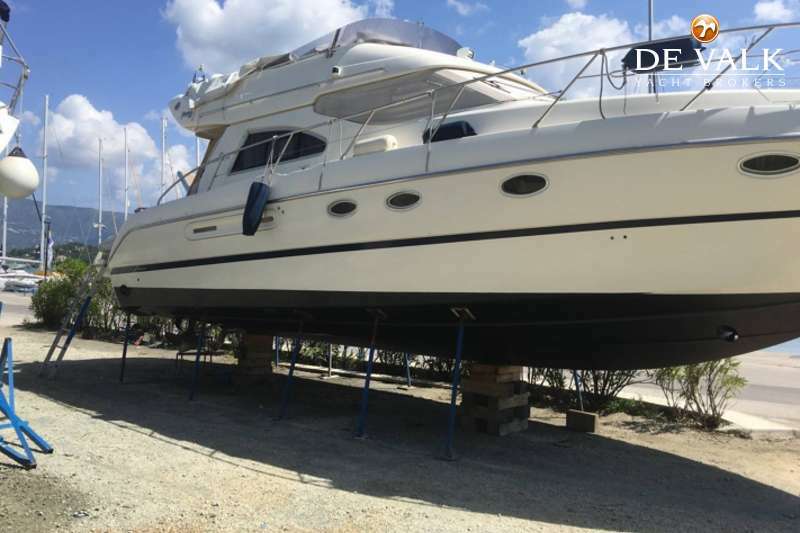 She should be visited to be appreciated fully.